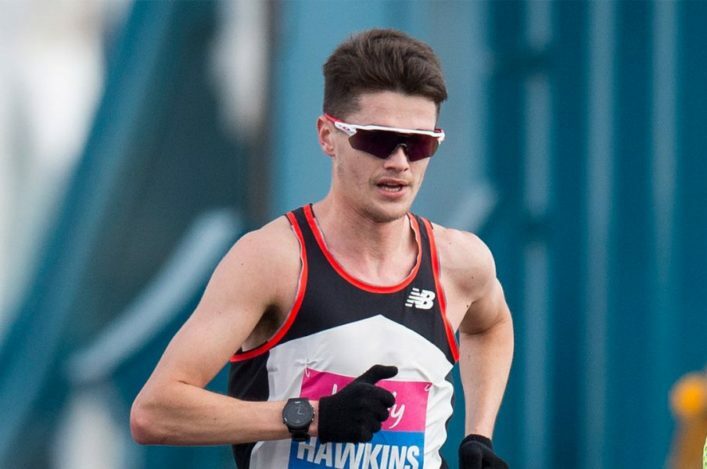 British Athletics today announced its first selected athlete for the 2017 IAAF World Championships in London – with Callum Hawkins now given the green light to prepare for the marathon next August. 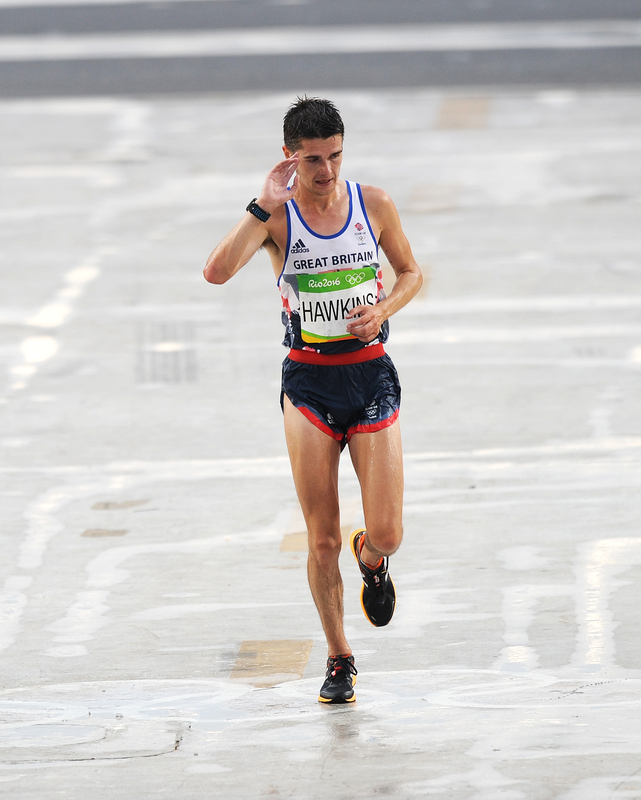 It’s great news for the Kilbarchan AAC athlete and just reward for a superb performance at his first Olympics when he finished in ninth place in Rio. 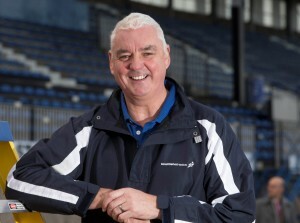 scottishathletics Performance Director Rodger Harkins welcomed the decision as allowing Callum and his father and coach, Robert, to focus on World Champs preparations rather than the qualfying race in Lodon in April. British Athletics has committed to ‘selecting a large and competitive team, to help inspire the next generation of British track and field stars’ for the Championships. 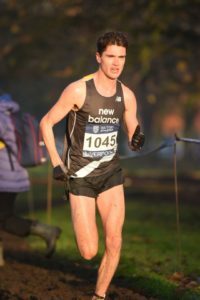 Callum becomes the first athlete confirmed as a member of the British Athletics team for London 2017, after being pre-selected for the Marathon. The 24-year-old was one of Britain’s standout performers in Rio and that ninth place came in only his third attempt at the distance. 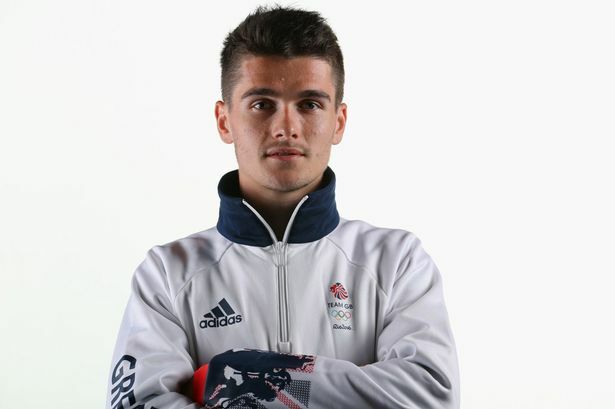 British Athletics Performance Director Neil Black, who led both the Olympic and Paralympic programmes to win more medals in Rio 2016 than were won in London 2012, said: ‘We are delighted to confirm Callum’s selection for London. 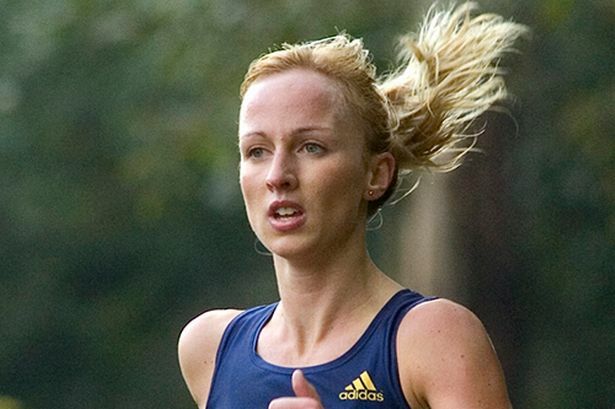 4) to maximise potential for medals in Tokyo and beyond. Rodger Harkins, Performance Director at scottishathletics, said: ‘This is really good news on Callum and fully merited on the back of his great performance in Rio – getting inside that top 10. ‘We’ve all seen the progress he has been making over the past two or three years and, of course, he’s young in marathon terms in that he has only run the distance on three occasions so far. ‘It takes the pressure off for the next few months knowing he is selected. 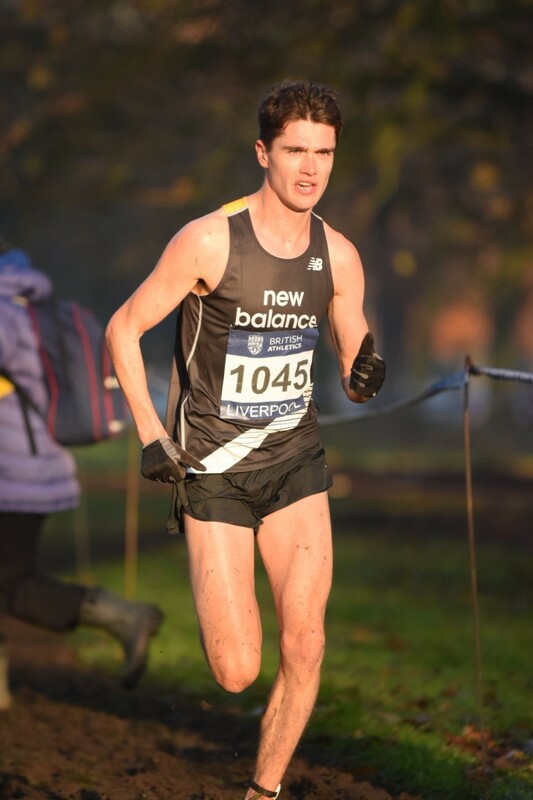 It allows Callum and his coach, Robert, to concentrate on the build-up and preparation, rather than thinking about the London Marathon in April as a qualifying step.